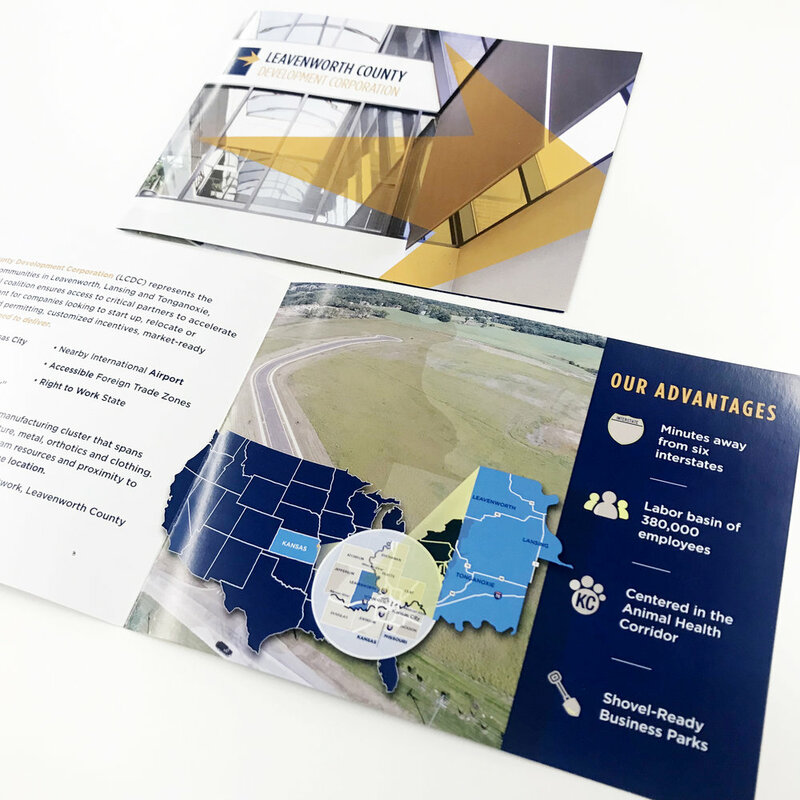 The Leavenworth County Development Corporation selected candid to update its messaging and branding. 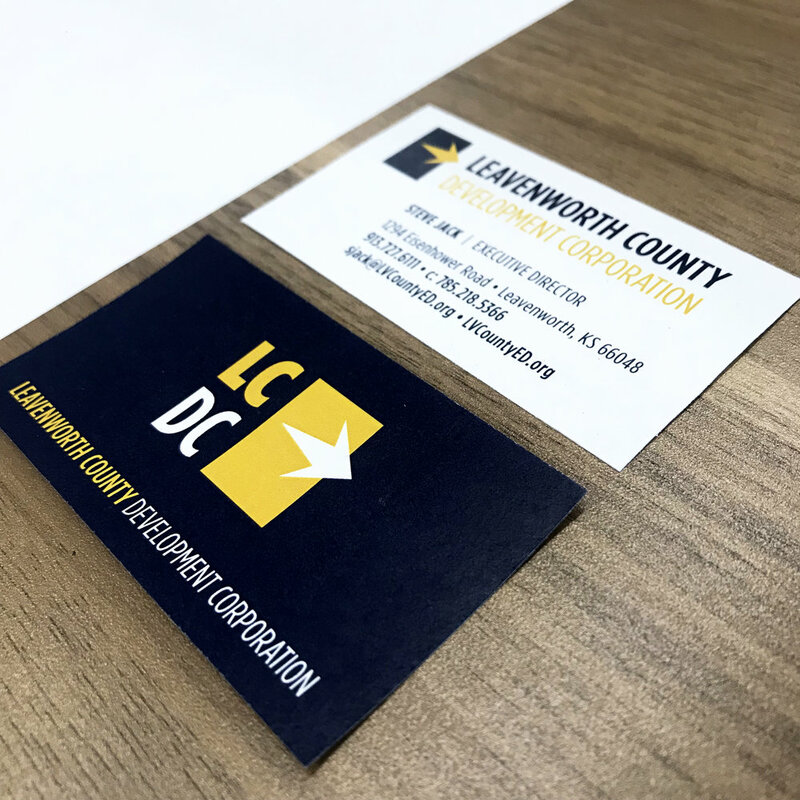 For LCDC, we refreshed the messaging and updated the organization’s branding including building a library of photos. 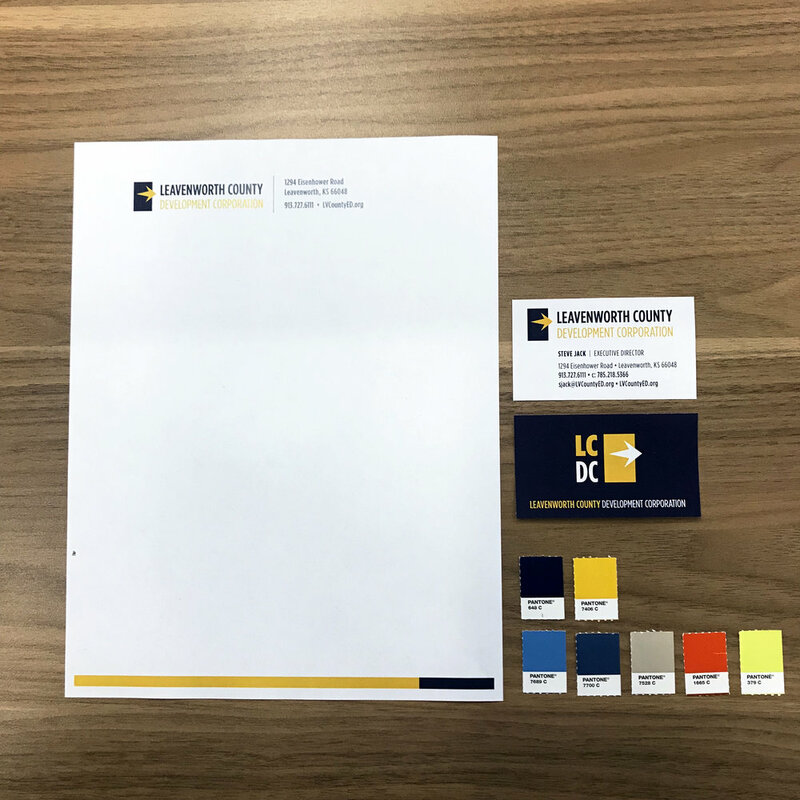 The thought behind the design of this identity is an abstract shape of the county. Taking from the brand language, the yellow spark represents being the catalyst for economic growth. The color palette is clean and modern with pops of color.